Constipation Relief – If you’re having trouble passing a stool, maybe you should try a cup of warm lemon water. Taking in plenty of water can help relieve you of constipation and adding a piece of lemon helps to get things moving along. Freshen Your Skin – Because of the high concentration of Vitamin C found in Lemons, your skin can benefit greatly. According to an article written by Huffington Post, Vitamin C aids in the production of collagen. Which means having more of it can help prevent wrinkles. It will also giving you healthy skin that glows from the inside out. Prevents Aches and Pains – Lemon water can help lower the uric acid in our joints, which is the major reason for inflammation, which is associated with arthritis. 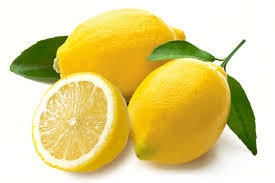 Strengthens The Brain – Lemons also contains potassium, which helps with brain and nerve function. Looking to feel more alive? Lemon water is the way to go. Lemon water also reduces phlegm, helps you recover from a workout, helps with weight loss, freshens breath, and prevent UTI’s. Lemon water is just an all around great addition to your diet regimen, plus its an alternative to those who feel that they can’t drink plain water. Spice it up, you can’t go wrong. 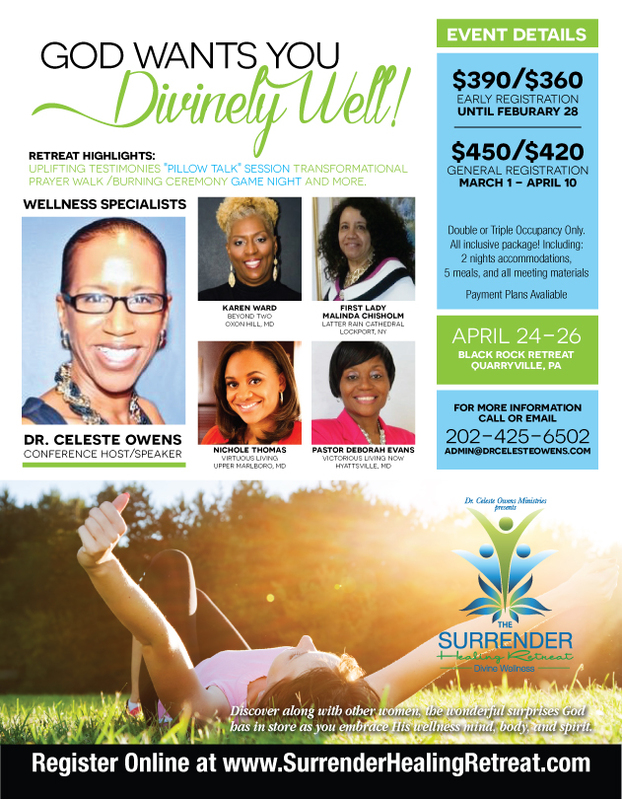 Ignite your spirit, renew your mind, and restore your body at the Surrender Healing Retreat. Registration open until April 10. CLICK HERE TO REGISTER!